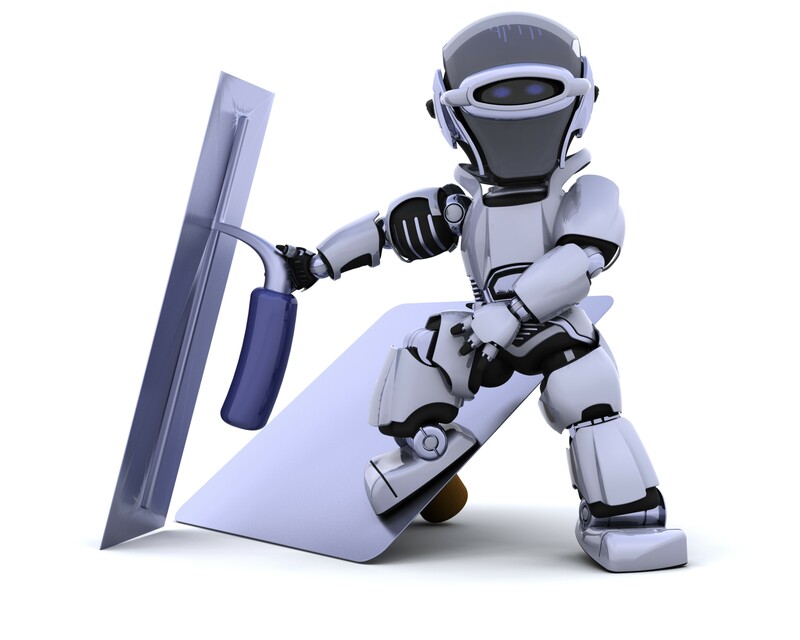 Robot JPC – our mascot for hard work and a top quality plaster or wall repair job. 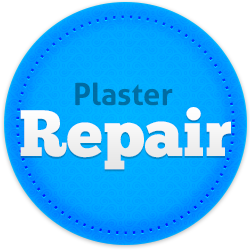 With the option to include a photo of the plastering repair or wall fix that you need done in Perth, we can assess the damage and promptly come back to you with a price. Our friendly and efficient team are dedicated to refurbishing your damage with an efficient and quality service that we love providing. 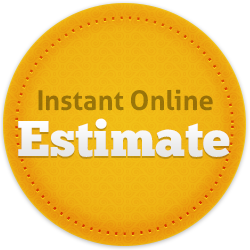 We know you are busy so we have brought this online quote system to improve the convenience of getting a wall repair or plastering quote. 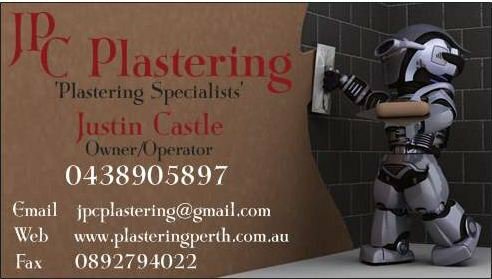 Save your money chasing around other contractors and send us your details so we can call you and quote for our experienced workmanship to come to you.